Abraham Lincoln is pretty dreamy, but my man invented the post office, fire department, published the Poor Richard’s Almanac, edited the Declaration of Independence, served as Ambassador to France, signed all four founding documents of the United States, supported the abolition of slavery and started the first lending library. For me, the library was the most important contribution that Franklin made to the concept of the United States. He was born into the artisan class and given limited schooling, but educated himself by reading books. His subscription library required contributions form all the members to buy the books they all shared, but the idea that books shouldn’t only be available to the wealthy who could afford to buy them is the germ that lead to our government and community supported libraries. Anyone can walk in, pull a book off the shelf and sit down to read. If you want to take the book home, you just have to prove that you live in the community to get a library card. Some years back I was talking to my sister and she mentioned that the Los Angeles Public Library was shutting down local branches and consolidating their collections at the central library downtown. This meant that there were much fewer books available on the shelves and almost everything had to be ordered from the central branch through inter-library loan. Not only that, but the library was considering charging a $1.00 fee per book! Some people were actually in favor of the fee, but to me it flew directly in the face Benjamin’s original intention. I imagined some homeless little kid working on a class project after school and not being able to get the books she needs for want of a stupid fee. 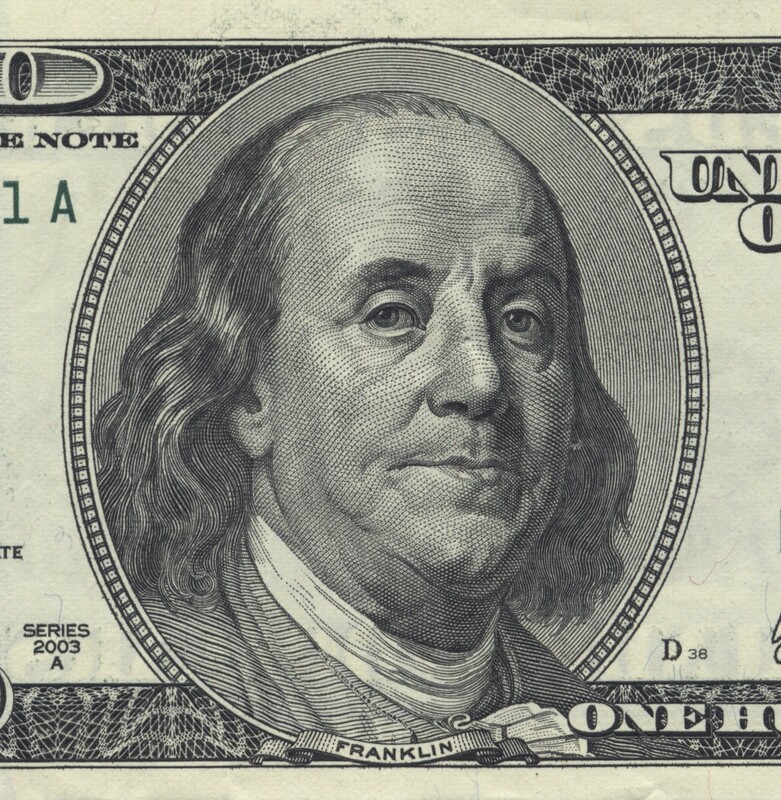 But that’s why Benjamin Franklin is my secret historical boyfriend. Do you have one?